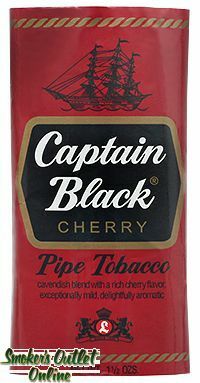 Who still makes a Cherry Black Cav? I can't find any Peter Stokebbeye. Any suggestions? Re: Who still makes a Cherry Black Cav? What's the matter with Lane? You too good for Lane, Hov? Huh? Are you? Lane makes a great dark cherry cavendish. It is the same base as BCA with a tasty dark cherry topping. Yeah, that's the one. I smoke it in my cOBs.. 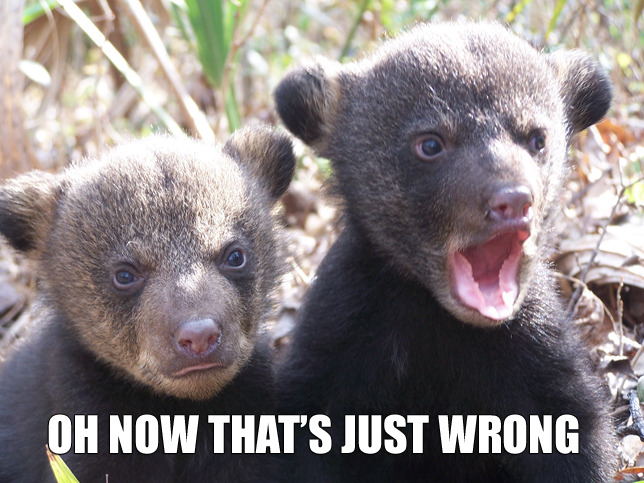 I'm not the guy with the anthropomorphic bears. Are you upset because the cherry defiles the c0B or vice-versa? When I have deigned to use the lowly c0B, I was careful to not defile blends of a certain pedigree. In my c0B, I only smoked cherry cavendish (which can so often present as wet and flavorless in a pipe lacking the absorbent qualities of dried corn fibers), Prince Albert (which is always good, no matter the pipe, and which one may consequently choose to smoke in situations where a briar would be subject to damage), and Condor Ready Rubbed (which I smoked in a briar once and the scent of which then remained in perpetuity). There is a modicum of sound sense in what you have written. Much common ground has been established. I shall watch your future career with considerable interest, young man. I feel so connected right now. Oh, a cob's absorbent enough to cope with that Lane stuff, eh? I tried it once. Darn stuff released so much moisture I thought I'd been hosed down with cherry juice. I might try it again in a cob, though.